Are your startup business ideas feasible? Find out in a startup competition. An international idea competition is one of the best ways to validate your business plan. We host several competitions for aspiring entrepreneurs and startups to present their business ideas. Submit your idea to an international panel of experts and find out if they see the same business opportunities that you do. Get valuable feedback, tweak your plans and lift off! 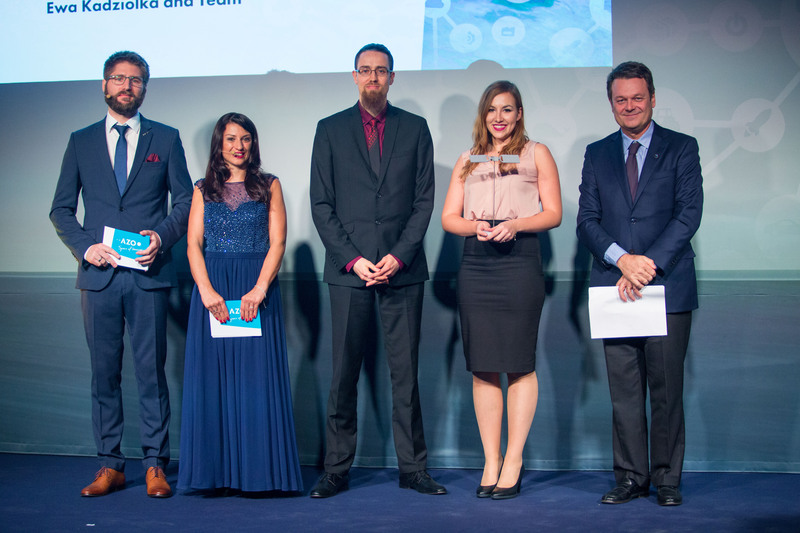 The winners of these (international) competitions receive free publicity, as well as much-needed support (business, technical and/or financial) in order to start up or further build their idea into a flourishing company. Do you need technical support , prototype development, marketing support or maybe business coaching? 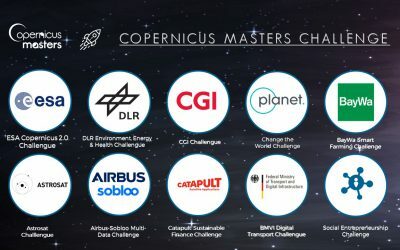 CopernicusMasters is a great opportunity for you! 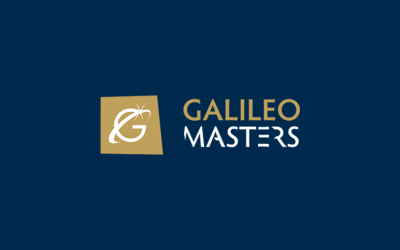 Galileo Masters is an innovation competition annually awards the best services, products and business ideas using satellite navigation in everyday life. 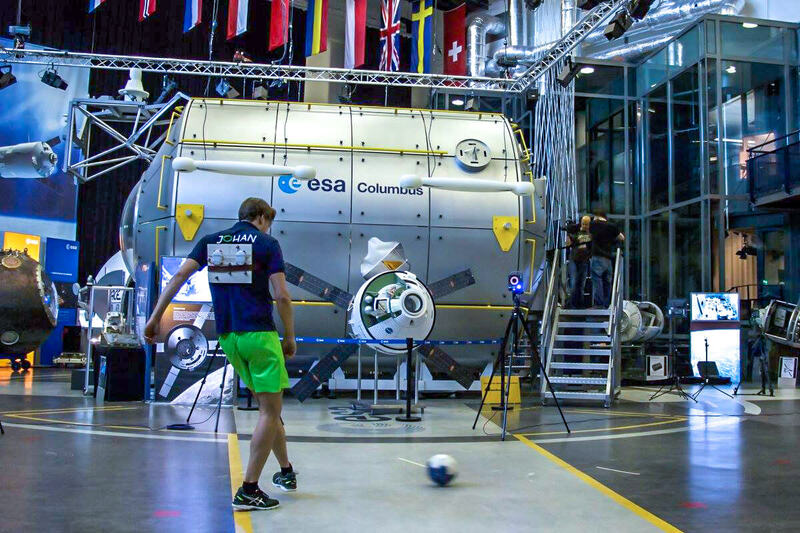 The European Satellite Navigation Competition is a business idea competition for students, researchers, entrepreneurs and everybody else who isn’t afraid to think outside of the box. The 2017 ESNC Netherlands Challenge was won by the Delft-based start-up Drones for Work, for their business idea to stabilize drones using GNSS to fly in harsh off-shore conditions. You can find more news and photos from the ‘Space Oscars’ award ceremony here. Where ‘space’ was once a field of ‘looking up’, today it is also very much a field of ‘looking down’. Earth Observation has already proven to be invaluable in agriculture, emergency response, mobility, environmental protection – the list goes on and on. The idea competition Copernicus Masters rewards the best ideas. 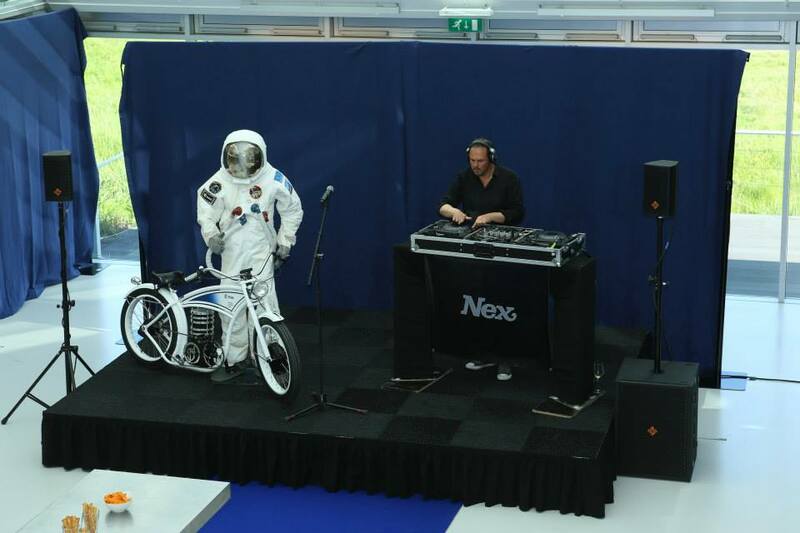 In 2017, two ESA BIC Noordwijk start-ups were awarded prizes. Young incubatee farmAR won the B2B Challenge for their Augmented Reality solution for agriculture, while alumnus OPT/NET received the Security Challenge award for their security sytem OPTOSS AI. Looking for a way to present your startup business idea?